Speedy output and productivity are what human needs today, and Cross docking Services is one of the major strategies which promote the immediate approach of the supply chain. By implementing this strategy rightly, it can provide you the noteworthy improvement in efficiency and handling times. What exactly is Cross docking Services? It is often defined as the practice of warehouse strategy of moving goods from manufacturing plant and delivers directly to the buyers. They may be done by changing the way of conveyance, to all the material planned for the different destination, into transport vehicles with a similar destination. Cross Docking Services usually takes place in a terminal in a warehouse, where inbound goods are first received at a dock and sorted according to their final destinations. They are then moved to the other side of the dock, or other equipment which loaded on outbound vehicles. When Cross docking Services is used? Cross-Docking Services can advance the supply chain for a variety of products. As it is not always appropriate for every warehouse, so it is important to make surety of the offering of this strategy. You must check that by using this strategy, Is the productivity improve? The noting point is that the preserved thing, that is, food can be benefitted by this process as it needs to be transported quickly. Also, packaged items can be transported efficiently through this process. 3. Shifting the large product load into smaller loads for transportation to create an easier delivery process to the customer and this process is called ‘deconsolidation arrangement’. Manufacture Cross docking Services: it is referring to the receiving of inbound products. This also includes the sub-assemblies for the production orders. Distributor Cross docking Services: this process strengthens and unites the inbound products from different vendors and then delivered the final item directly to the customer. Transportation Cross docking Services: this operation includes the shipments from the number of carriers in less than truckload (LTL) to attain the economic scales. Retail Cross docking Services: this method is all about obtaining the receipt of goods from the multiple vendors and then arranging them on outbound trucks for different retail stores. This was first used by Wal-Mart in 1980. Opportunistic Cross docking Services: this is for any warehouse as this method involves transferring products from the goods to obtain the desirable sales order. The benefits of Cross docking Services in trucking services In manufacturing services, suppliers are located at the same location. By using this methodology, the Cross-Docking Companies can save great amount of shipping cost. Instead of doing an effort in loading or unloading the number of trucks in a day, one truck will consolidate shipment from several suppliers and help to save the labor hour. It simply improves the customer services and handles the time management successfully. It is highly beneficial for refrigerated transportation. It eliminates the storage and picking function for the warehouse. With the help of this methodology, products are routed their destination as soon as they received. This is particularly valuable for high-quality products as the chance of getting rotten are less. Nationwide, most of the Cross Docking Companies are emerging as a successfully in the last few years. And many finding the cross-docking to be the business advantage. It mainly satisfies the customer as it reduces the time from production to the delivery. The best thing about Cross-Docking Services is that it reduces the need of warehouses as there is no requirement to store the products. Cross-docking is less expensive as compared to the warehouse. With the use of this practice, there is no need for the process of ‘pick location’ and ‘order pick’. In addition, the product destined for a similar destination has the full load which reduces the overall distribution cost. 1. Inbound shipments and receive and unload. 2. Second, shipments are sorted in to allow the easy movements of the loading dock. 3. Last and the final step are, loading the products in the truck. And all these steps require the minimal time as compared to the traditional way of the warehouse. When the outbound vehicles have been loaded, then the product makes their way to the final destination, that is, customer. The approach of the cross dock is flexible depending upon the need of the company. Companies that are facing a great amount of labor costs and shipping charges should consider Cross Docking Services as by consolidate LTL shipments, a company can justify the time and expense of supply chain. Along with labor expense, storage and transportation costs, cross-docking improve the level of service of a company. A successfully executed Cross docking Services plan is enough to saves from any unwanted situation such as shipping delays, production delays and demand swings that result in the supreme quality of service provided to the customer. The trucking industries involve all the extensive network of trading partners such as suppliers, manufacturer, distributor, and retailer. Many companies are executing their refrigerated transportation by their cold chain operation to a third party logistics provider. In order to make your service effective, one will be sure of his/her company’s existing infrastructure can be capable of making changes to the cross-docking process or is better to rely on the third party logistics provider. Cross docking Services can be the best option for numerous supply chains because the fact that it keep the stock moving. The main goal of Cross docking Services is to remove or reduce the load of supply chain. Cross-docking is referred to a logistic strategy. We put this into practice, so that it helps us to achieve some competitive gain. 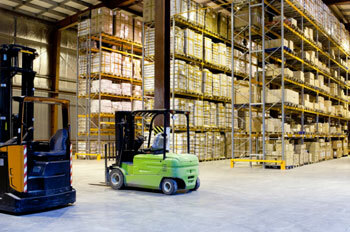 In proper condition and proper utilization it can enhance the efficiency of a logistics provider besides managing time. When products from manufacturer or dealer needs to be delivered to any consumer or a retailer, where handling and storage process might not be required, is said to be cross docking services. We not only fulfill the demands of big businesses of the Silicon Valley but also to the small and upcoming industry all over North California. The strategy of cross docking is not only an advantage for the business but also for the consumers. It is the reason which lessens the period between manufacture and delivery. We are among the finest cross docking companies, who are providing worthy services to curb the expenses of shipping. Since, this type of delivery believes in delivering products and items at a faster pace the involvement of cross docking warehouse is very minimal. 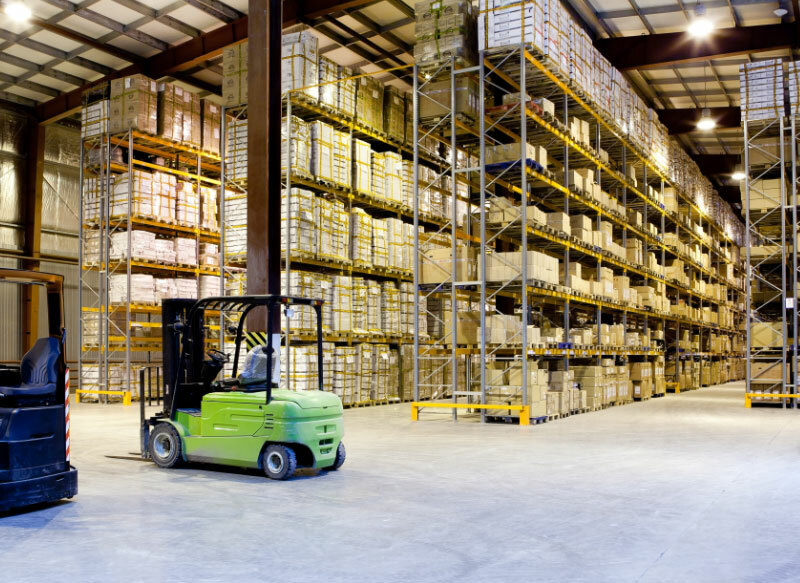 Even then, we do have warehousing services that can face any challenging demands and is located in a convenient location. As we undertake some cross docking best practices, we are able to provide our services to far and wide areas and have happy clients. The core of our service is time bound advance service. We are also competent enough to make on demand same-day deliveries. We provide our efficient services, to our clients, in and around 2500kms of Hayward. Our local courier services are efficient in delivering as well as doing pick-ups. We also specialize in delivery of biomedical substances and similar controlled materials. On few occasions we have to approach through cross docking and transshipment action so that we can cut down expenditure and time. In this approach just a single mode of transport is used. By using this method we can reach as far as New York. Although we have all the South California covered but San Francisco Bay Area also have few satisfied clients. Since we possess some of the best networks in logistics we are capable of handling air cargo from San Francisco Intl. Airport, San Jose International Airport, Sacramento International Airport, Oakland International Airport and Hayward Executive Airport. And in doing so highway 5 California plays an important role. As logistics providers, we are capable and are equipped with the flexibility to fulfill whatever the needs of cross docking and transloading arise. Through this approach we are providing logistics support to our clients of Texas, Nevada and many other places. Our list of happy customers includes individuals and companies of Arizona also. This not only tells the quality of our service but also how our staff handles the matters. We ensure that our staff gets proper training and are committed to put efforts in what they do. 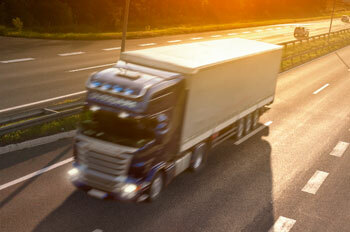 The drivers, who support our services selflessly, are given good enough packages. These are the adequate factors that make us successful in the field of logistics. Question1: what is the difference between cross docking and warehouse? Answer: While traditional warehousing systems require that a distributor has stocks of product on hand to ship to your customers, a cross-docking system focuses on using the best technology and business systems to create a just-in-time shipping process. Question2: WHAT PRODUCTS ARE BEST FOR CROSS DOCKING? Answer: The best products for cross docking are either perishable, ready for sale, or those on a sensitive time schedule. For perishable products, this usually refers to food. Suppliers receiving food or other suppliers often engage in cross docking to ensure their meat, produce, etc. makes it fresh to the grocery store. Question3: Is cross docking alternatives are beneficial? If you’re interested to know more or request a quote, our experts can help and answer your questions and find the right solution! Please contact us today.